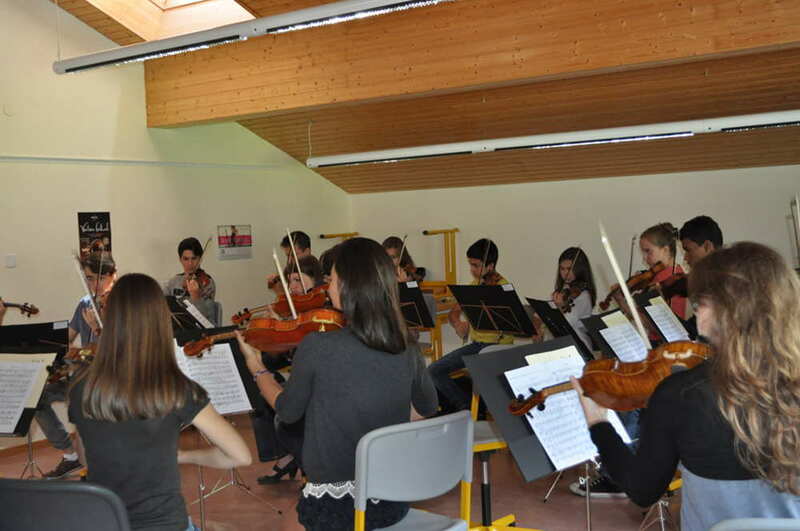 It is with renewed enthusiasm that the Neva Foundation provided support to the Verbier Festival for the third consecutive year. 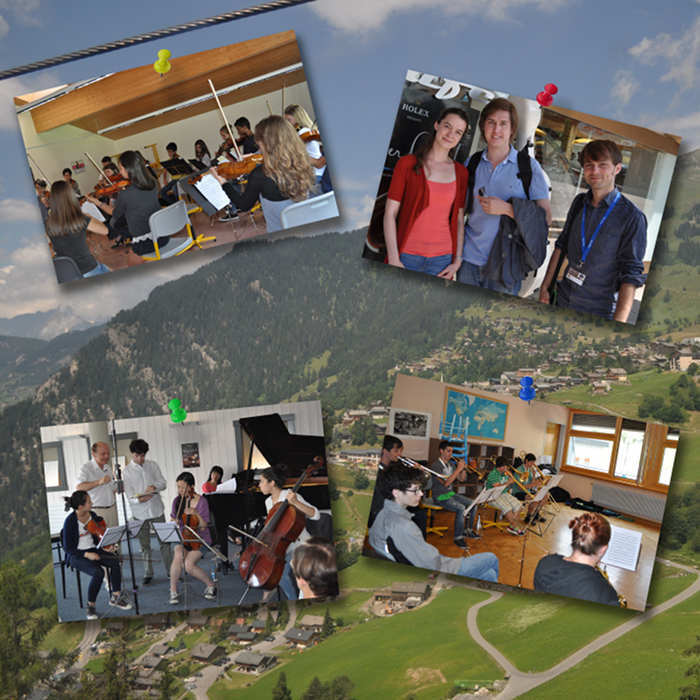 Just like in 2011 and 2012, our collaboration this summer was focused mainly on learning activities of promising young musicians in the framework of the Verbier Festival Academy and the Verbier Festival Music Camp, the later being launched by the Foundation eager to involve the youngest talents in this major cultural event. 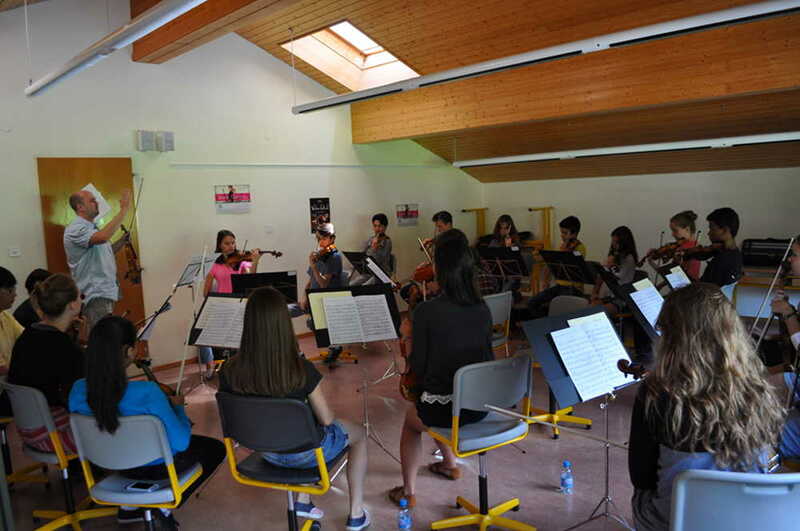 The Neva Foundation is delighted with the success of this initiative as this year the Music Camp extended its activities to 14-17 year old musicians from all over the world. 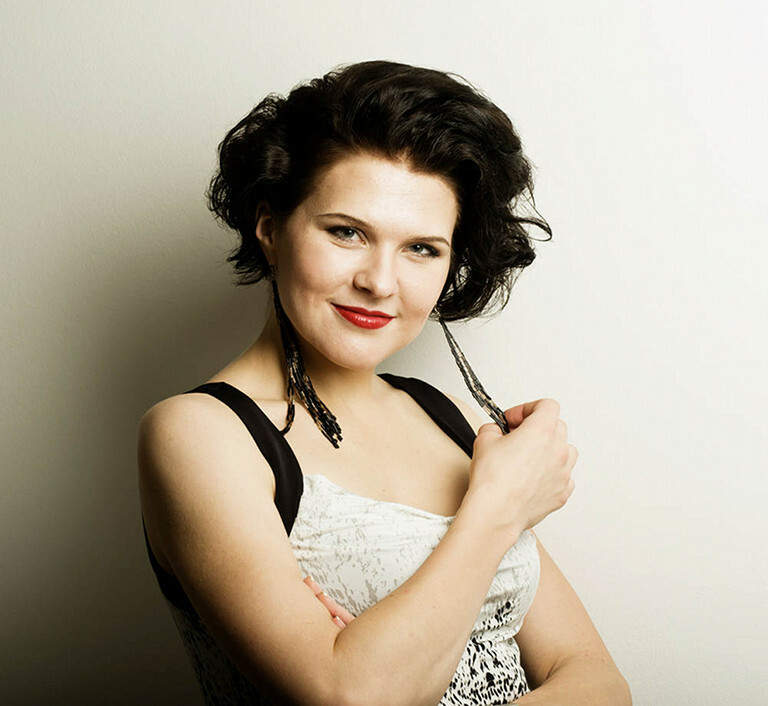 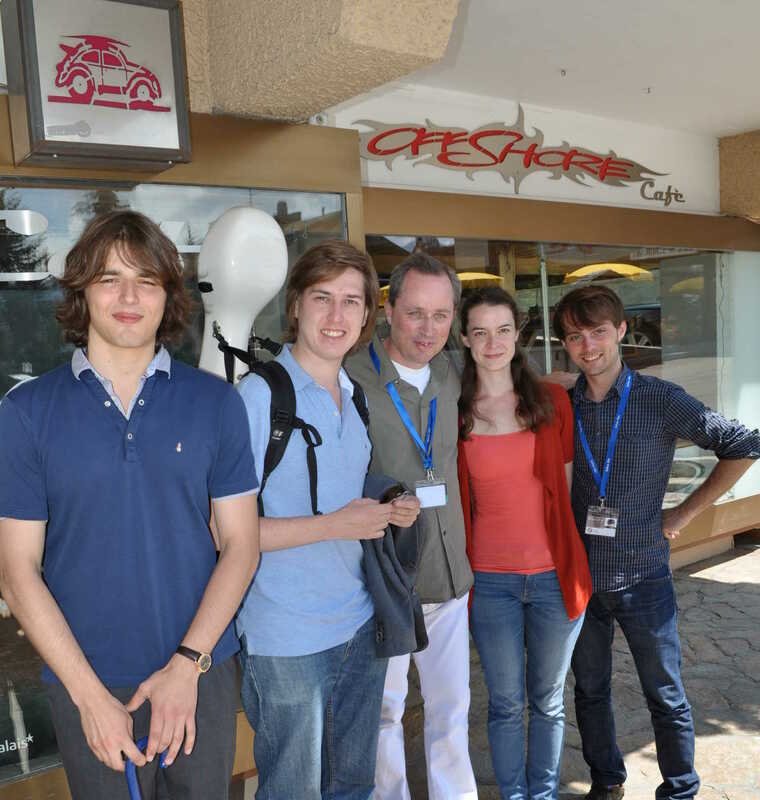 The elite group of extraordinary young artists who participated in the Academy in Summer 2013 comprised 9 nationals of the Former Soviet Union: Alexandra Conunova (violin), Andriy Dragan (piano), Maksym Dyedikov (cello), Vladislav Kozhukhin (piano), Viktorija Miskunaite (soprano), Sophiko Simsive (piano), Alexey Stadler (cello), Alexandra Telmanova (viola) and Georgy Kovalev (alto). 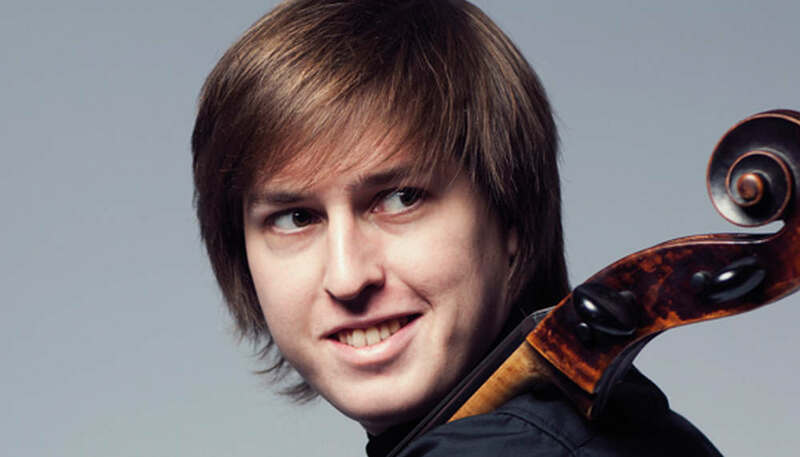 As to the Verbier Festival Music Camp, the Neva Foundation awarded scholarships to 20 dedicated and talented musicians, among whom 16 Russians. 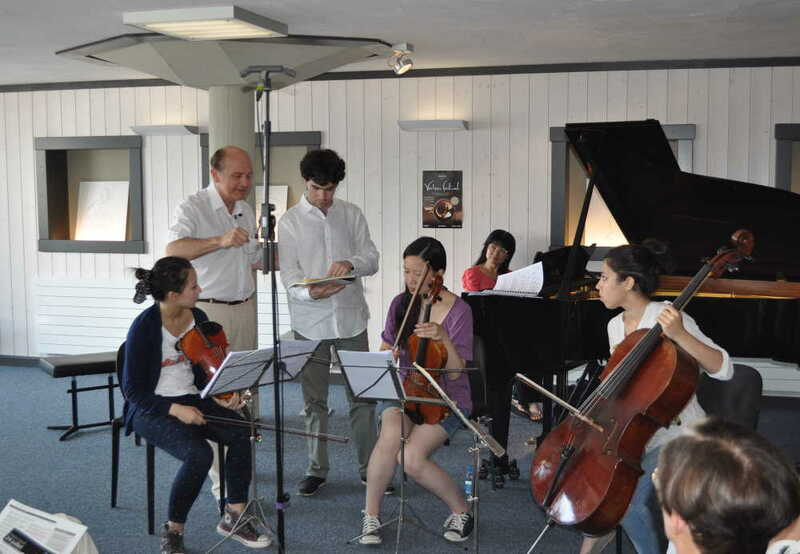 They were challenged to work on a difficult repertoire, to learn from great musicians, to listen to one another and to make progress as musicians. 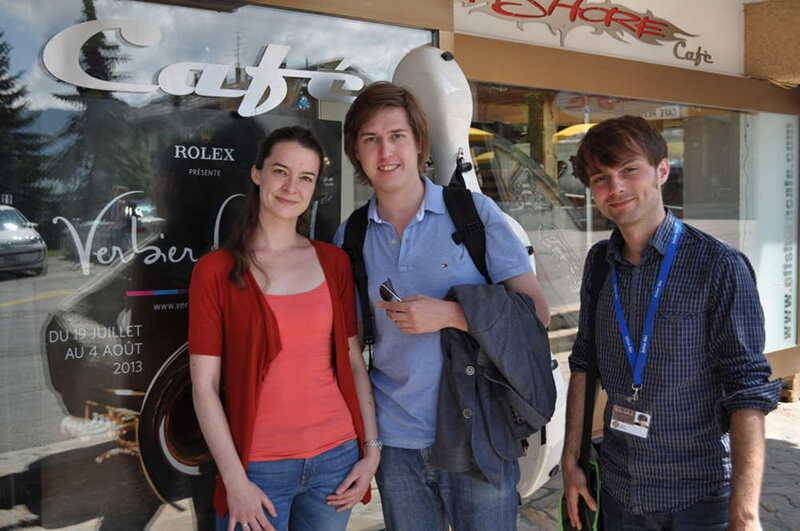 The Neva Foundation Award was given to Alexey Stadler and Victoria Miskunaite at the end of the Verbier Festival Academy (see photo).